Buy 3 for $90.99 ea. The Fisher & Paykel 836848 ice and water filter provides excellent filtration for drinking water. It will drastically reduce the amount of chlorine, sediment, lead, mercury, cysts, and other contaminants for great tasting, healthy drinking water. 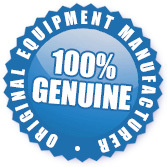 The 836848 is tested and certified by NSF International to meet standards 42 and 53 for contaminant reduction. It should be replaced every 6 months, and is compatible with Fisher and Paykel E402B, E442B, E522B, and RF90A180DU model refrigerators. 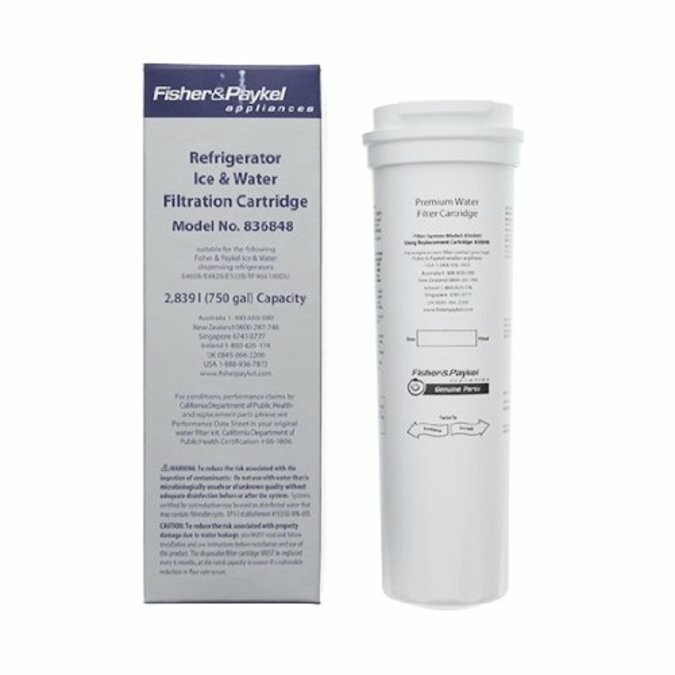 The 836848 Refrigerator Water Filter is a stocked item and ready to be shipped to you today.